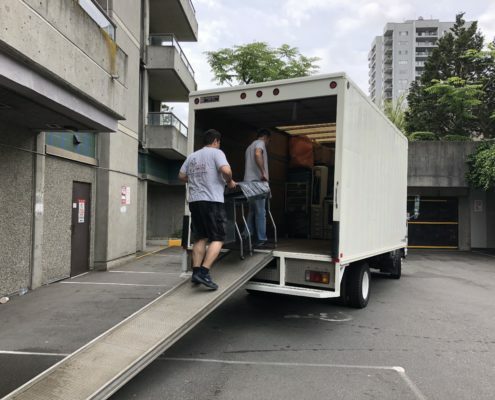 About Secure Move at Vancouver, Lower Mainland, Secure Moving Ltd.
We work hard to ensure a superior level of customer support to our clientele. 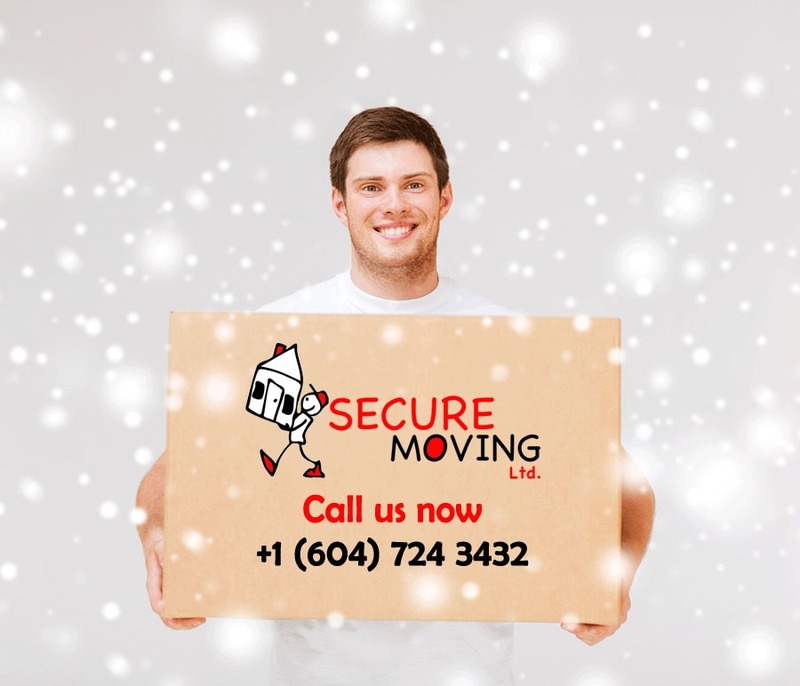 That is why Secure Moving is established based on Vancouver, BC to help you from the beginning to the end. 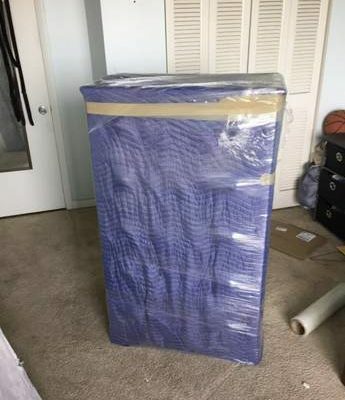 We are bonded and insured with our professionally trained and equipped employees, to clean, pack, unpack, and organize your furniture and household belonging securely, safely, and accurately, with no hassle, stress and unnecessary anxiety. If you are worried that it will cost you more, than you are wrong because we have no hidden fees. We designed and established well economical packages based on your needs and affordability. We do understand finance is one of the most stressful matter when it comes to moving, no worries we are here to offer you the best service at an unbelievable price possible with our financial Aid department and we indeed ensure the most ease moving with the best at your interest. Moving takes energy, time and money. 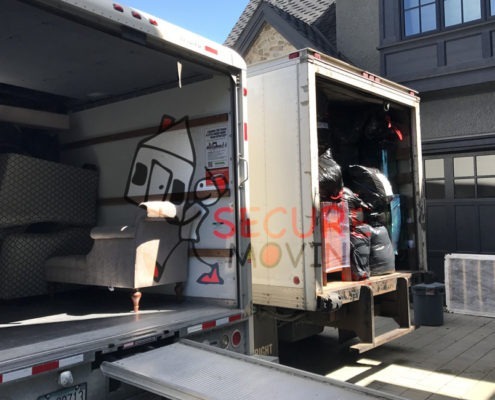 Let Secure Moving provide you with the resources necessary for a hassle-free move, managing your move from start to finish. Secure Moving is a nicer way to move. Simple as that. 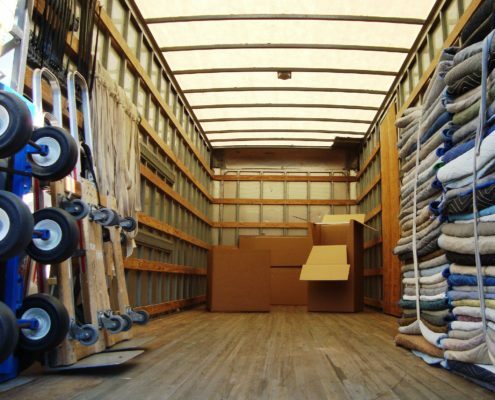 We know how stressful moving day can be – but it doesn’t have to be. 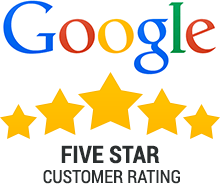 Every one of our employees is highly trained and cares about the happiness of our customers. Experience the difference that years of service and years of perfecting the personalized touch can mean for you and your family. Secure Moving respects your time. We show up on time. 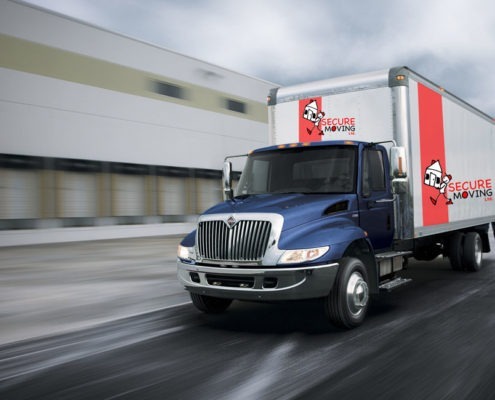 We deliver on time. We believe we are only as good as our word. So if we say we will be at your home or office ready to move at 3pm on Tuesday, then that’s when we’ll be there. We treat our customers the way we would like to be treated. 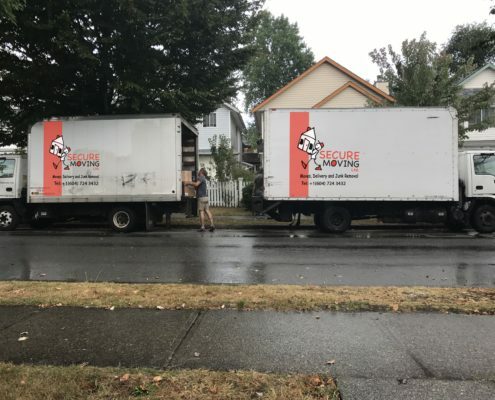 As the top rated moving company in BC, Secure Moving guarantees your satisfaction with every move and we put it in writing. The Secure Moving Guarantee gives you the peace of mind that comes from knowing there is a full customer service department behind you that will not leave any issue unresolved. Big or Small- We Can Handle Moves of All Sizes! 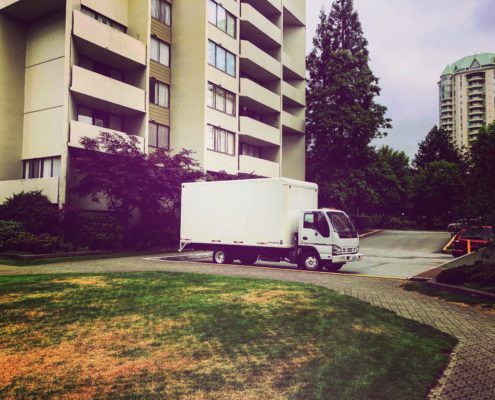 From small shipments to home relocation as well as commercial moving, our adept team of professionals have years of experience in handling all kinds and sizes of move! 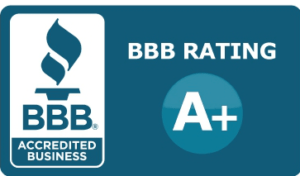 Our impeccable services have made us the best rated movers in BC. Give us a call today!